A herd of zebras at dusk in the Makgadikgadi grasslands. 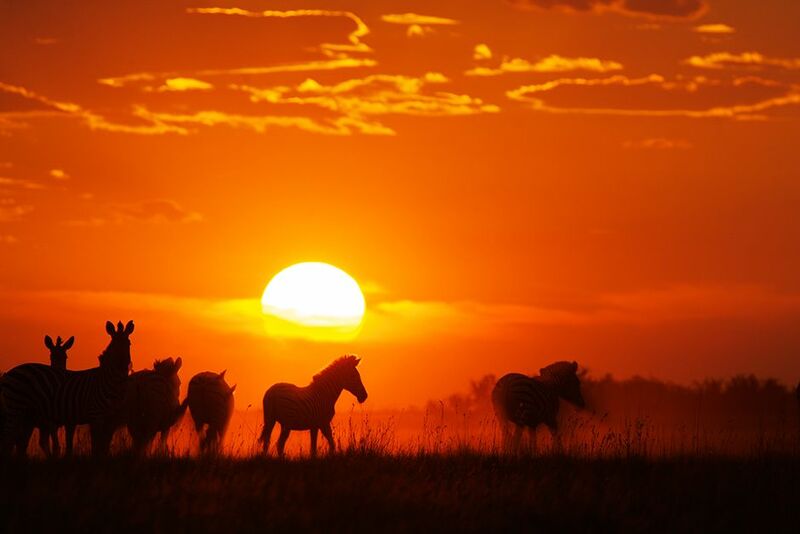 This image is from Wild Kalahari. 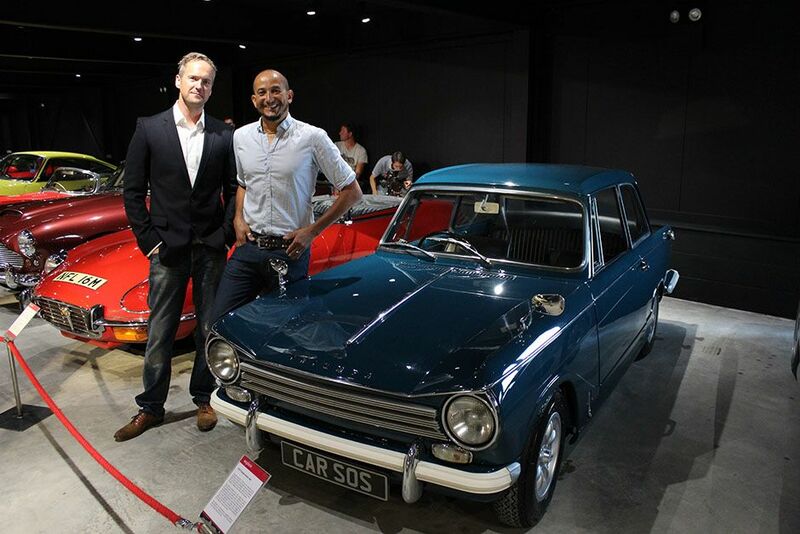 Fuzz Townshend and Tim Shaw pose with the finished Triumph Herald in situ on show at the Haynes International Motor Museum. This image is from Car SOS. 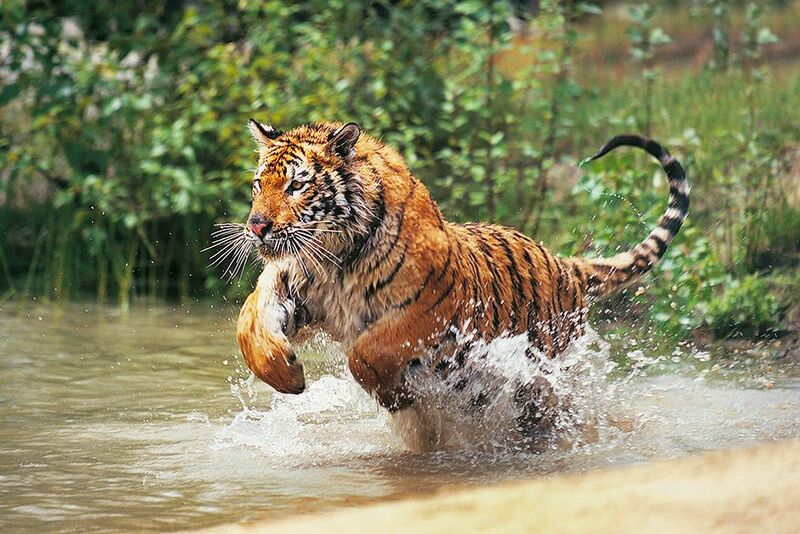 A Bengal tiger pounces through the water. 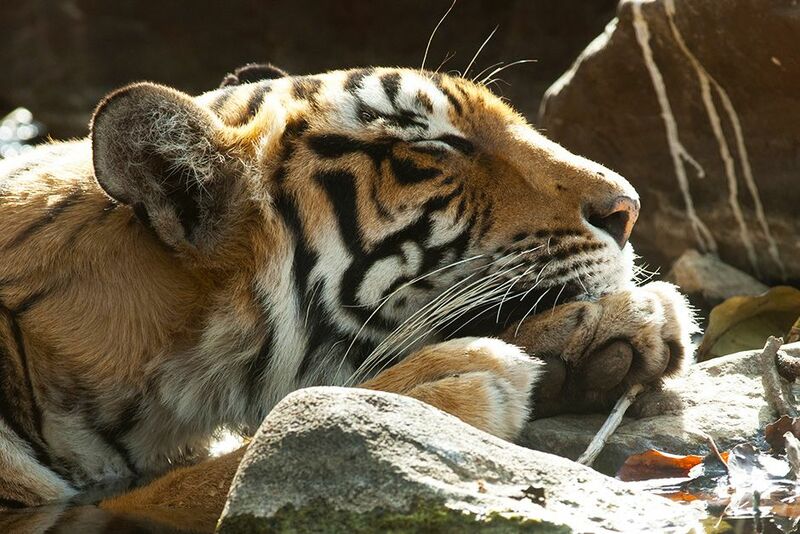 This image is from Animals Gone Wild. 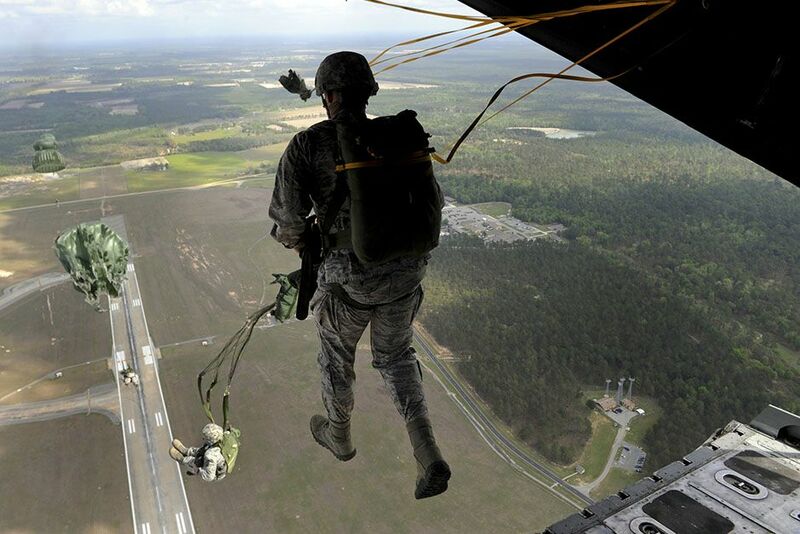 Moody Air Force Base, Valdosta, GA, USA: Reapers jump out the rear of an airplane during jump training. 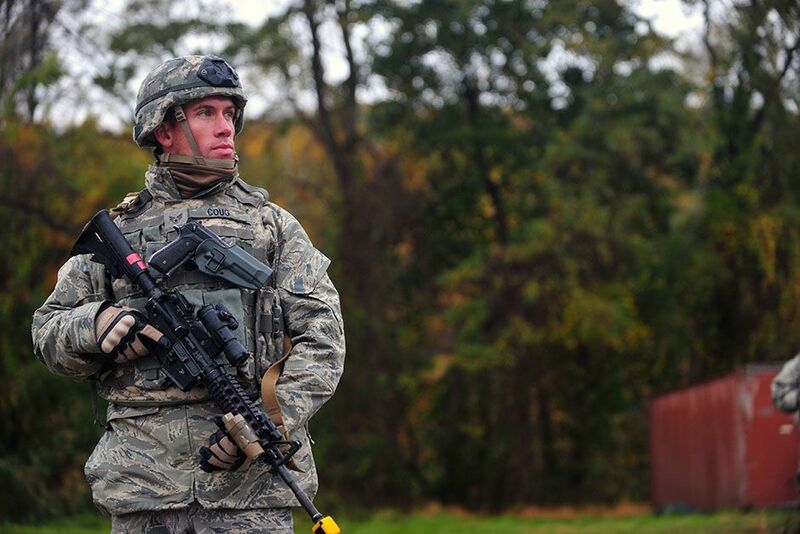 This image is from Inside Combat Rescue: The Last Stand. 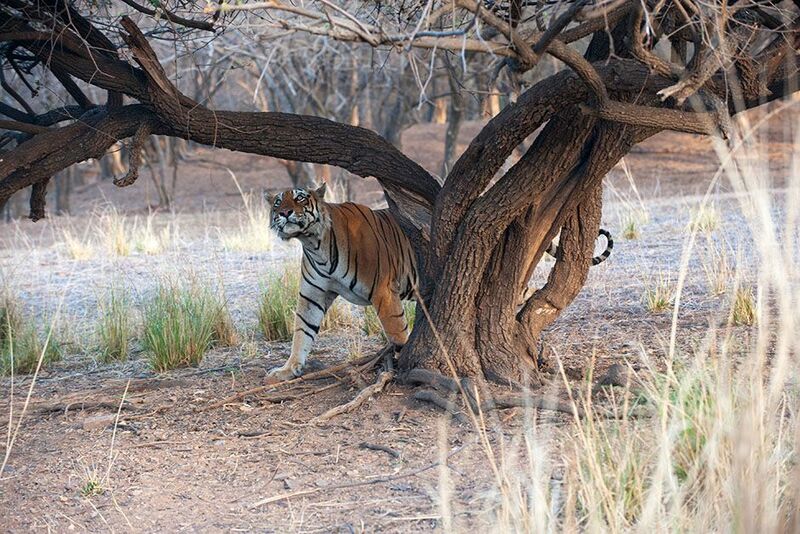 Rajbagh Area, Ranthambore National Park: A tiger peers around a tree. This image is from Tiger's Revenge. 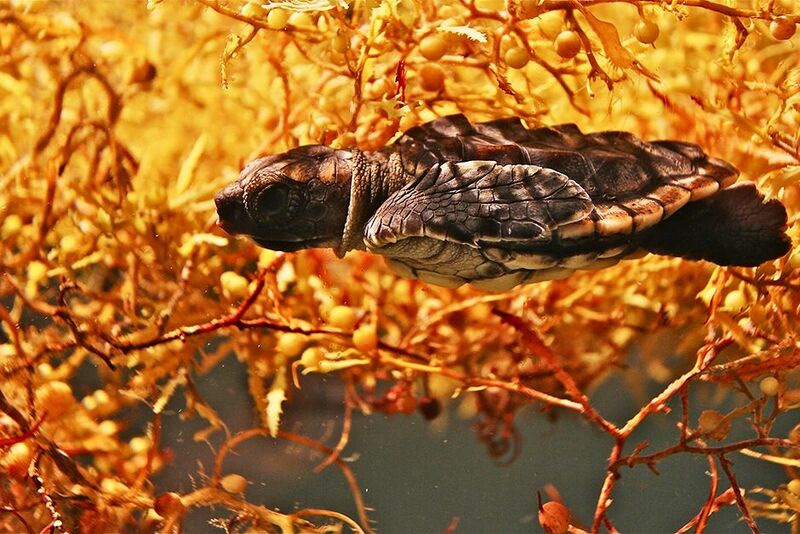 Boca Raton, FL, USA: A loggerhead sea turtle hatchling floats in sargassum. This image is from Wild Florida. 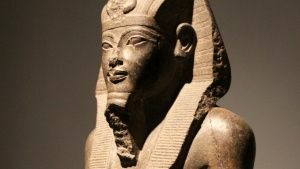 Los Angeles, CA, USA: Uh-oh! 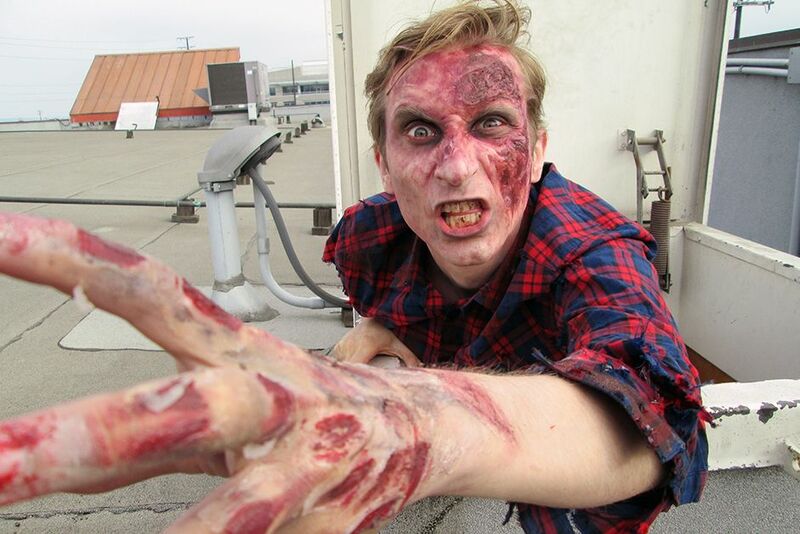 Looks like Jake has been zombified! This image is from The Numbers Game. 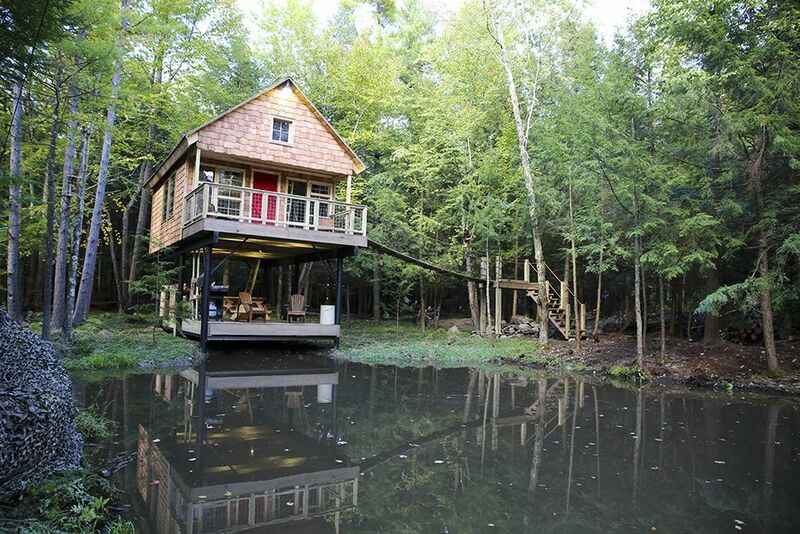 Buskirk, NY, USA: The completed cabin from across the pond. This image is from Building Wild. 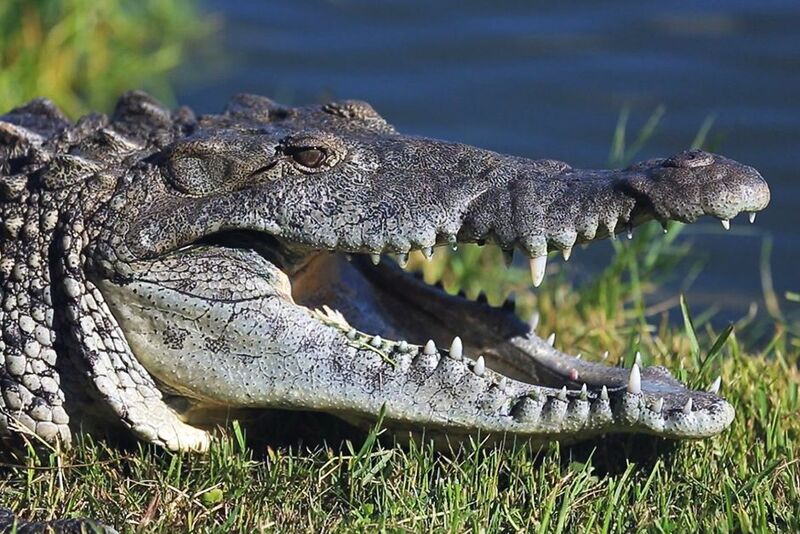 An American crocodile basking in the sun with its mouth open. This image is from Crocpocalypse. 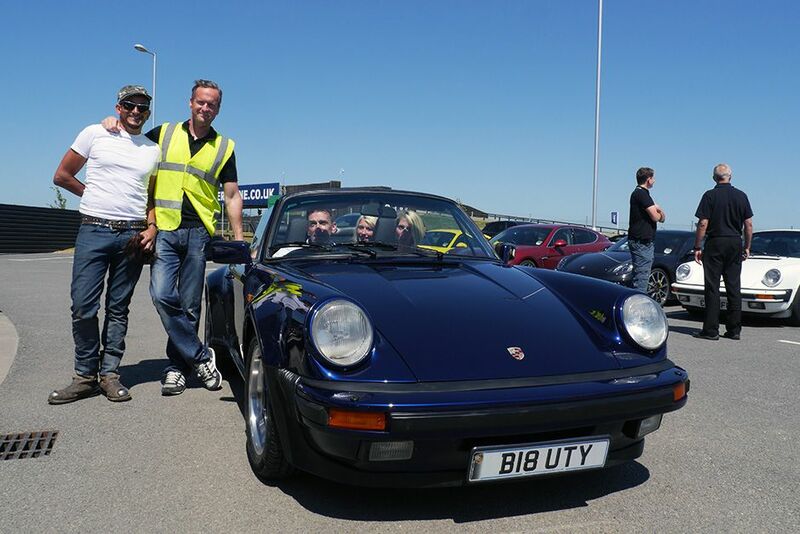 Silverstone, UK: Tim Shaw and Fuzz Townshend pose next to finished Porsche. Bolly Maloy, Allice Anne Maloy and Tania Maloy are in the Porsche. This image is from Car SOS. 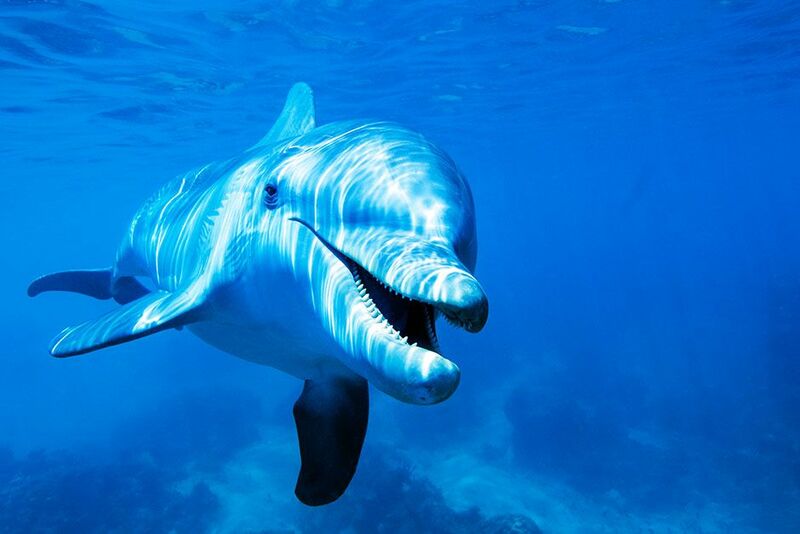 A bottle nosed dolphin underwater. This image is from Animals Gone Wild. 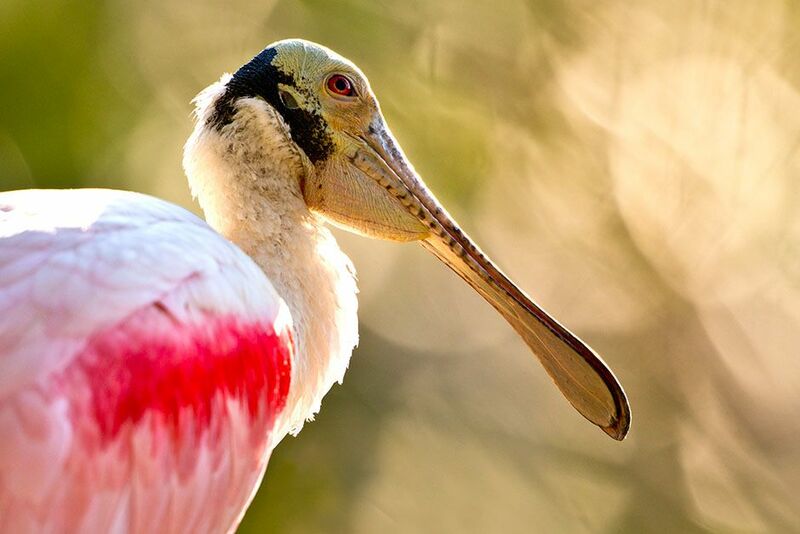 St. Augustine, FL, USA: A roseate spoonbill profile. This image is from Wild Florida. Sundari in the lake of the Rajbagh Area, Ranthambore National Park. This image is from Tiger's Revenge. 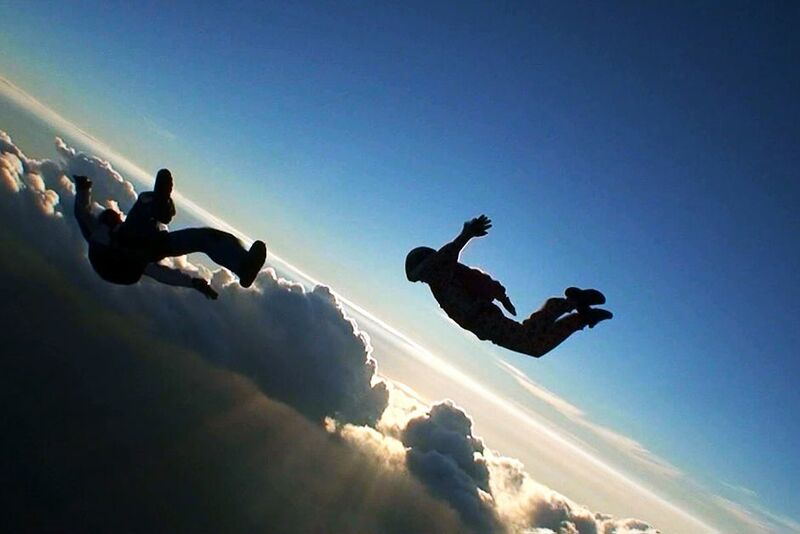 Skydivers jumping out of a plane. 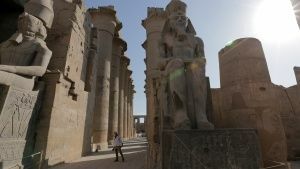 This image is from Do or Die. Moody Air Force Base, Valdosta, GA, USA: A member of the Air Force's Reaper unit looks on during training at Moody Air Force Base. This image is from Inside Combat Rescue: The Last Stand. 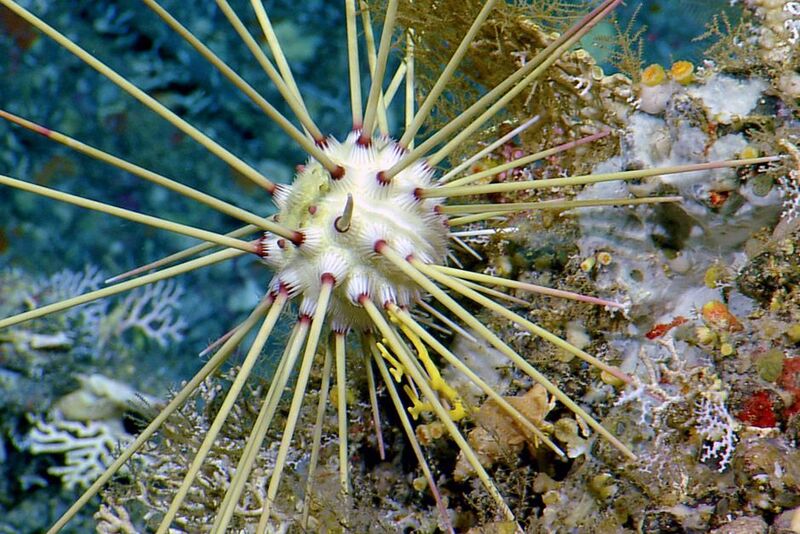 Caribbean Sea: A sea urchin. This image is from Wild Caribbean's Deadly Underworld. 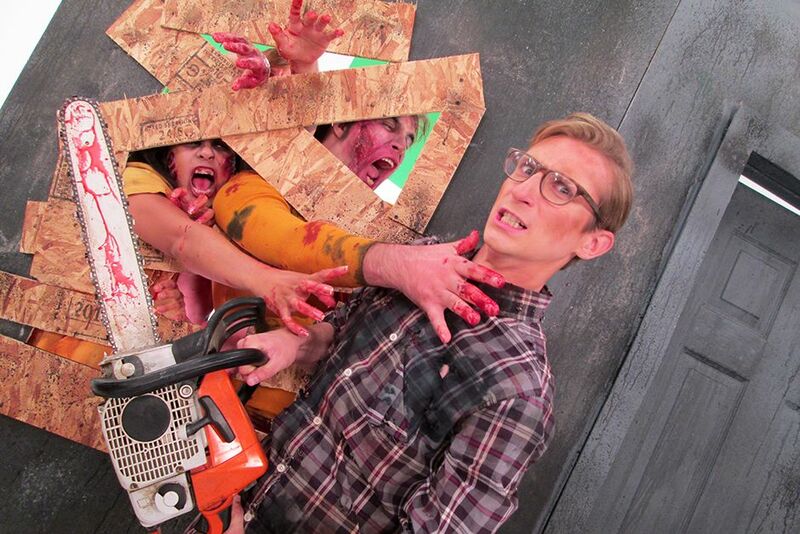 Los Angeles, CA, USA: You have to be smart to survive. This image is from The Numbers Game. 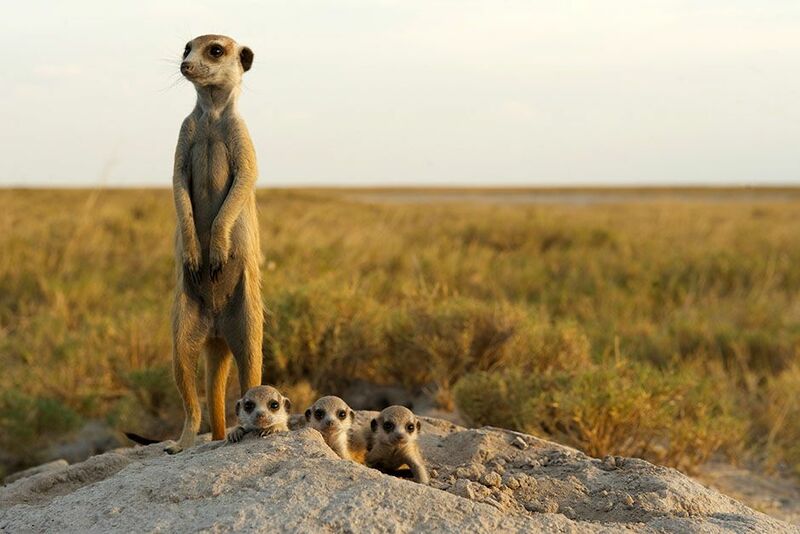 An adult meerkat babysits four pups at their burrow in the Makgadikgadi grasslands. 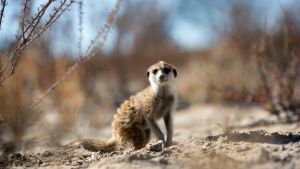 This image is from Wild Kalahari. 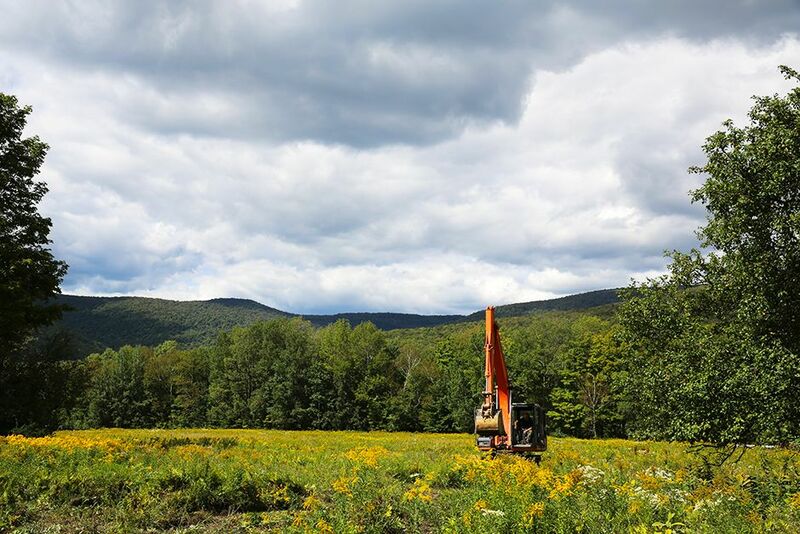 Arlington, VT, USA: The excavator in the field at Jeremy Pratico's property. This image is from Building Wild. 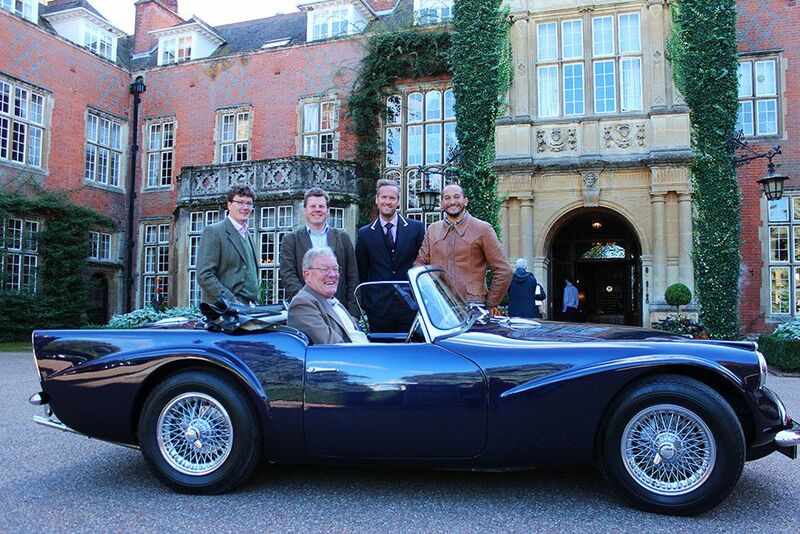 Hook, Hampshire, UK: Gordon Heslop, Durran Heslop and presenters Fuzz Townshend and Tim Shaw pose with nominee Colin Heslop sitting in his finished Dart. This image is from Car SOS. 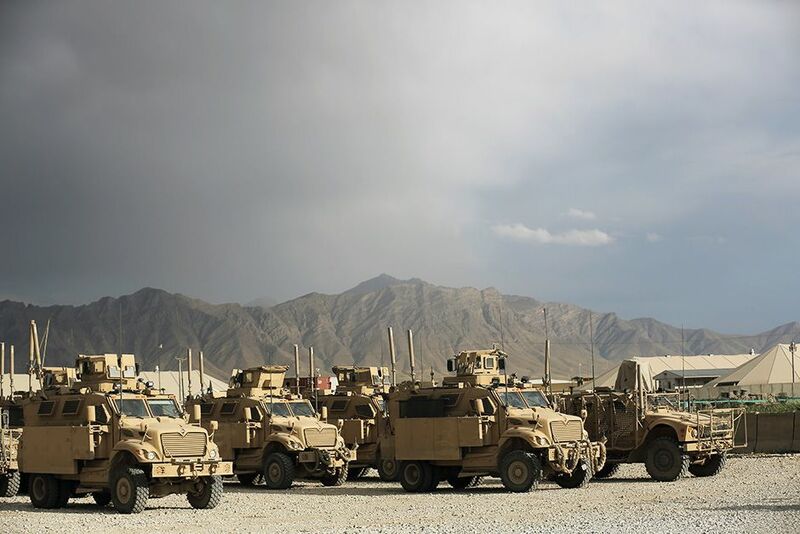 Bagram, Afghanistan: Some of the MRAPs used by Bagram's Reaper teams. This image is from Inside Combat Rescue: The Last Stand. 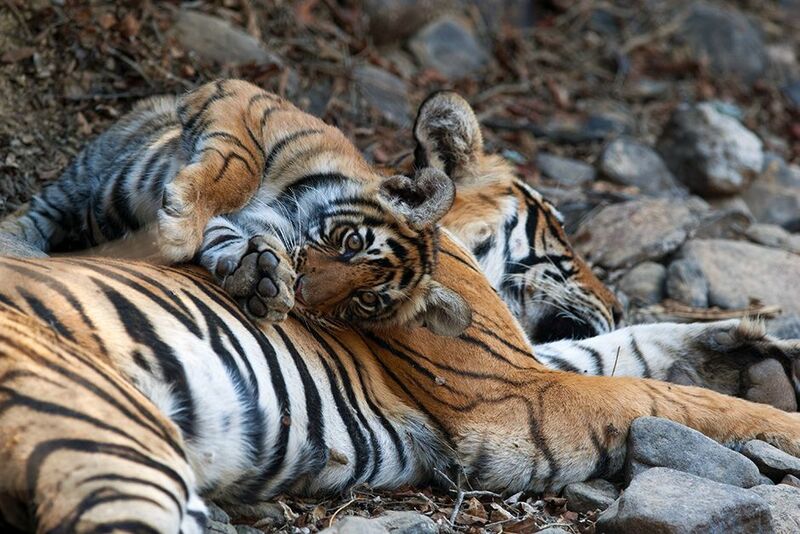 Rajbagh Area, Ranthambore National Park: Sundari cub with a sleeping Sundari. This image is from Tiger's Revenge. 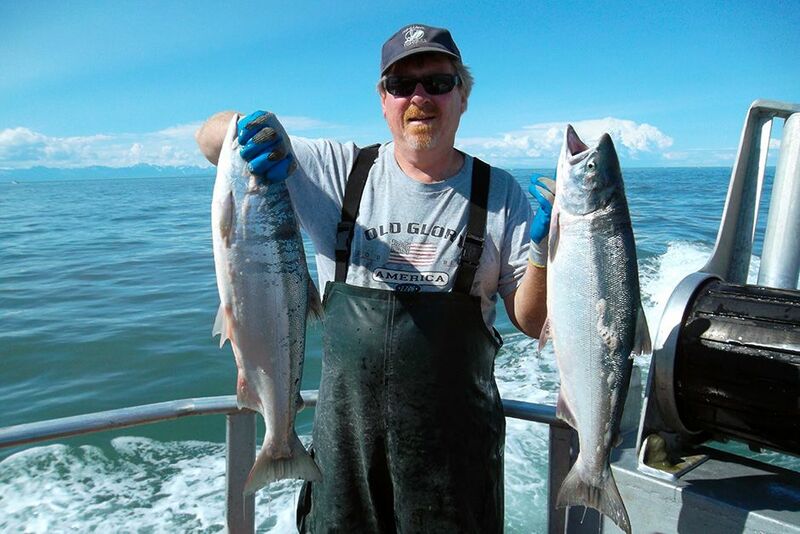 Deckhand Lance Alldrin holding two fish for the camera. This image is from Alaska Fish Wars. 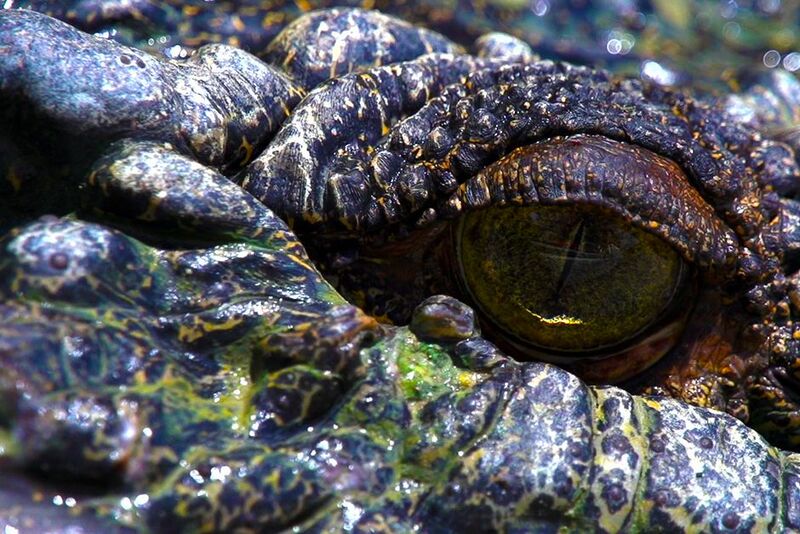 The eye of a saltwater crocodile. This image is from Crocpocalypse. 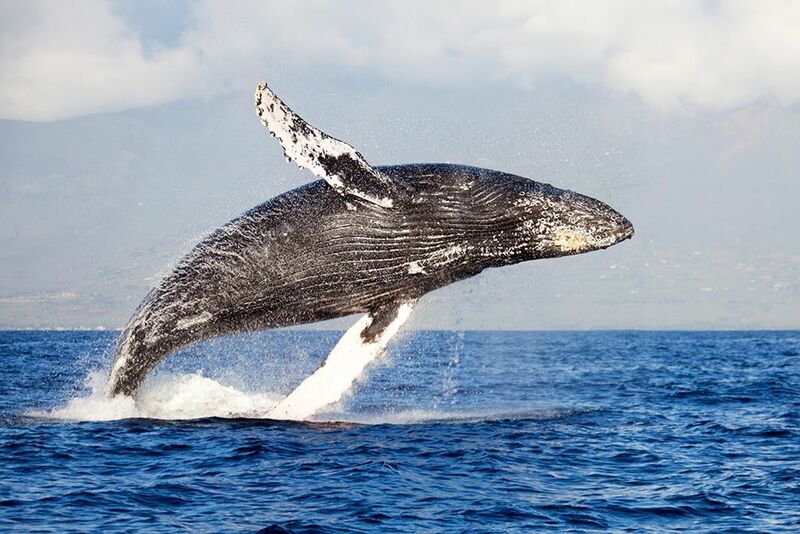 A whale breaching. This image is from Animals Gone Wild. 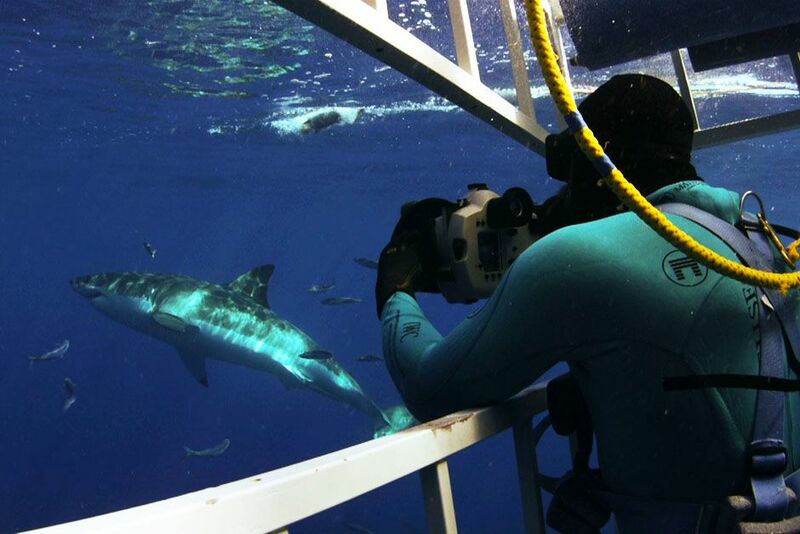 A man in a cage underwater with a shark swimming next to him. This image is from Do or Die. 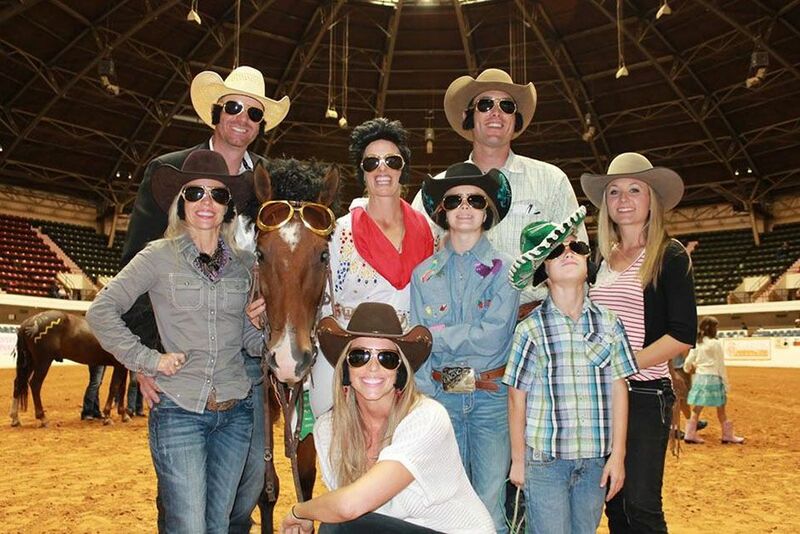 Fort Worth, TX, USA: Wylene's family and friends in their full costume support her 6th place finals act. This image is from Mustang Millionaire. St. Augustine, FL, USA: A crocodile swimming. 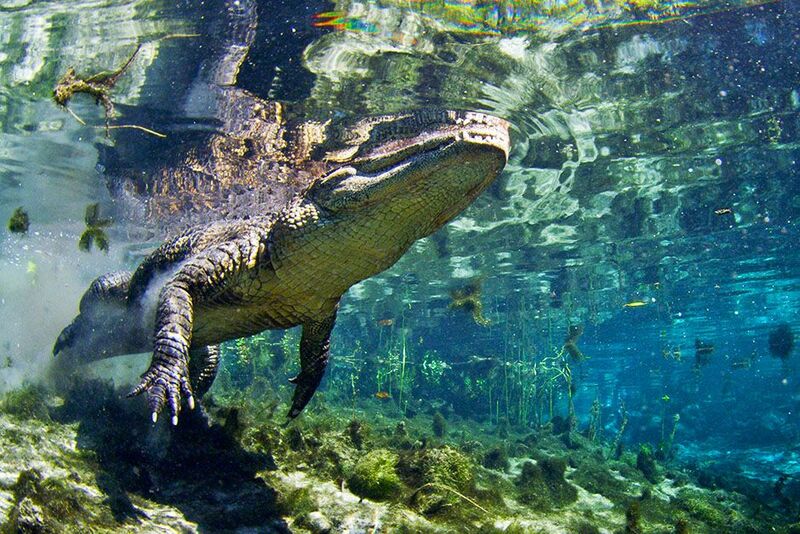 This image is from Wild Florida. 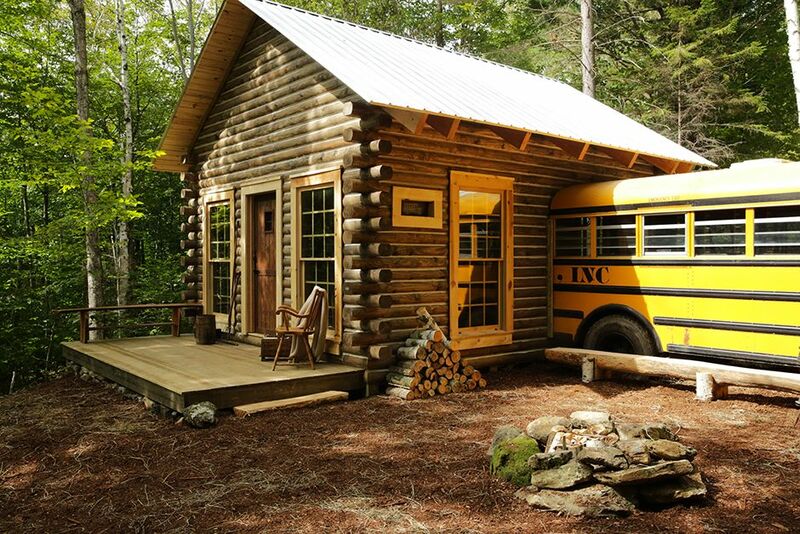 Arlington, VT, USA: The front of the cabin with a bus attached. This image is from Building Wild. 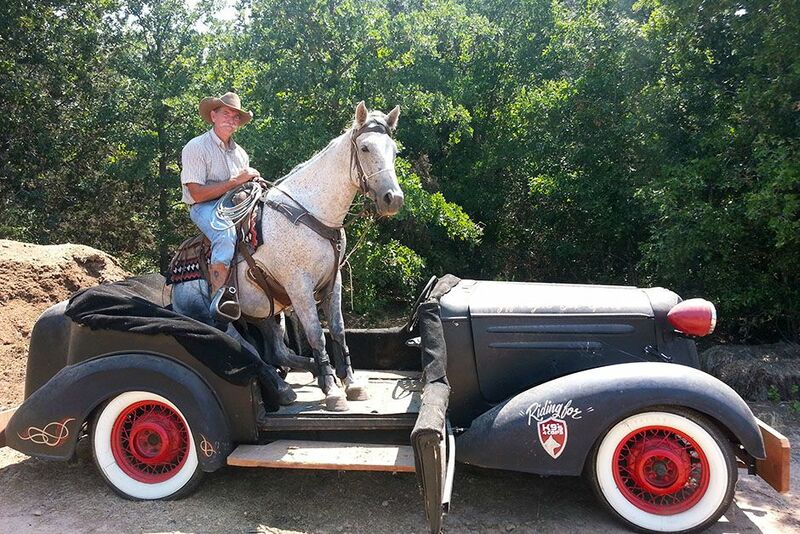 Hico, TX, USA: Bobby and Jingle Bob relax during training in the car Bobby used to win the competition in 2012. This image is from Mustang Millionaire. 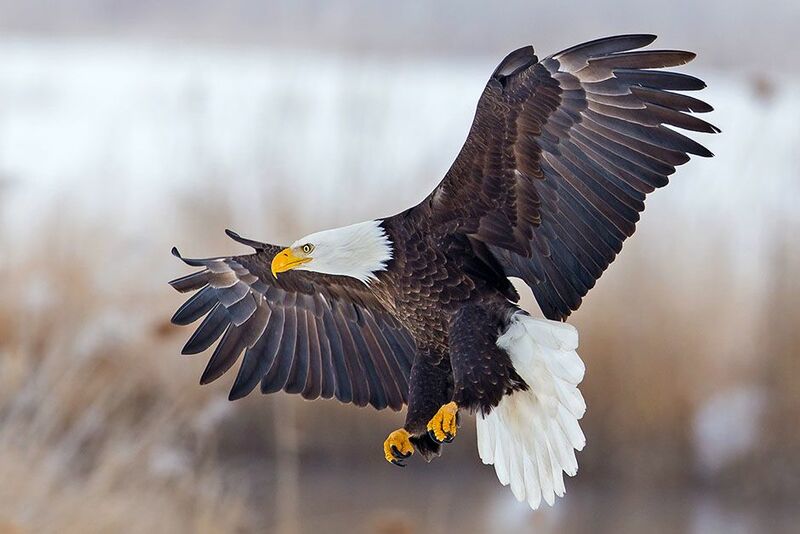 A bald eagle flying with its wings spread wide. This image is from Animals Gone Wild.